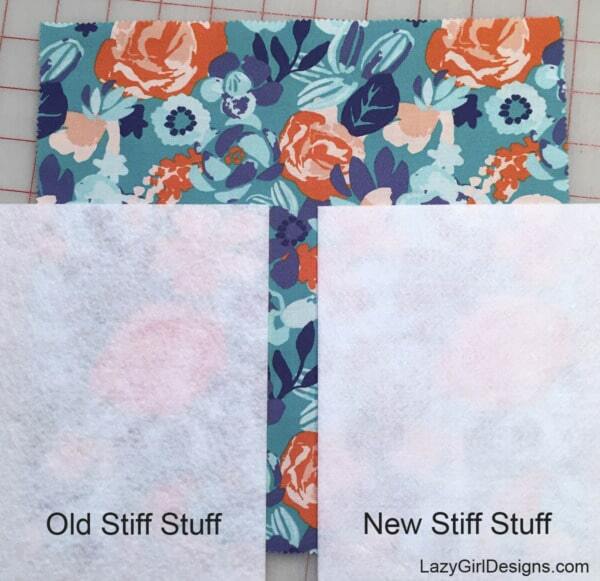 Lazies, Stiff Stuff is back in stock and it’s better than ever! I can’t wait for you to get your hands on it and tell me what you think. So, here’s the skinny – we worked with a new mill and reformulated Stiff Stuff to make all the things we love about it even better. You could say it’s Stiff Stuff-ier. Read on to see the difference. This is my kind of delivery! Bolts of new Stiff Stuff arrive for my studio. 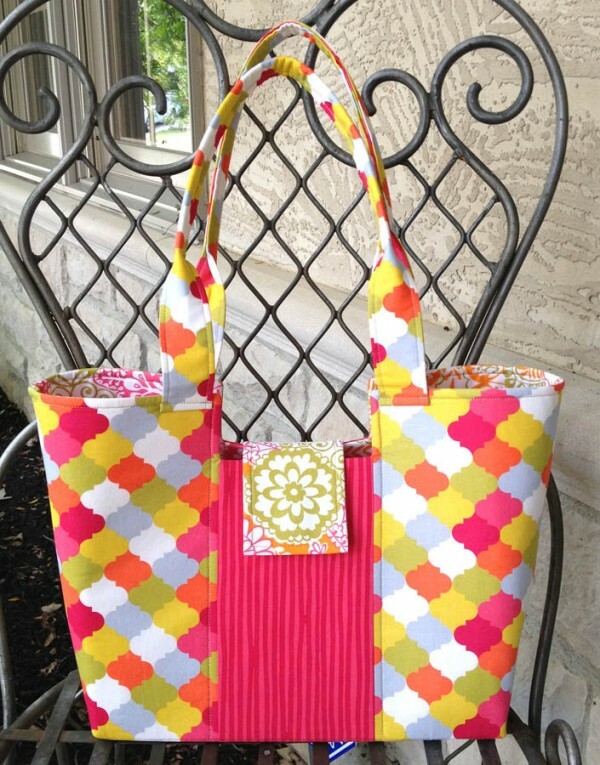 Bags, Crafts, Placemats, And More! 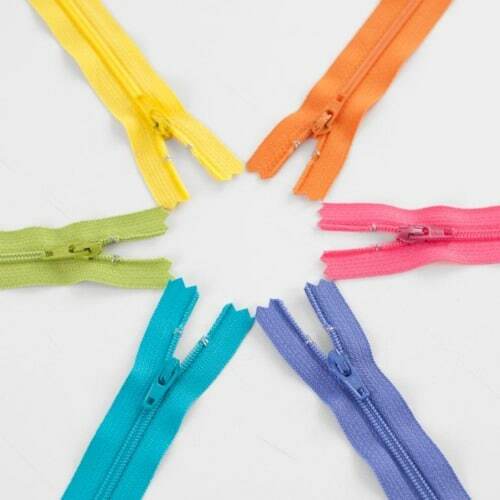 Stiff Stuff is our fanatically popular firm, flexible, sew-in interfacing. There’s nothing like it on the market. Button Boats, LGD138, gets her unique structure from Stiff Stuff. Stiff Stuff is the love of my bag-making life. Firm, yet flexible sew-in dense interfacing. Similar to, but softer than Timtex/Peltex. It’s forgiving and doesn’t hold the fold like those other guys. You can crumple a bag into a ball and it will bounce right back and stand up straight. 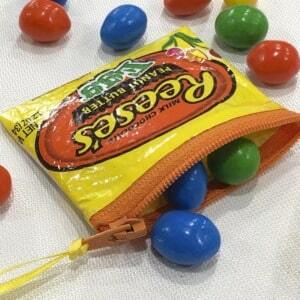 Use Stiff Stuff in place of fleece, foam, or batting in a structured bag. Great for crafts, table runners and placemats, too. Here’s the old Stiff Stuff on the left, compared to the new on the right. You can see the difference in density, or fiber content. The new Stiff Stuff is hearty! The thickness is the same as always, too. To remove unwanted wrinkles, press with a hot iron, steam, and a cotton press cloth. Since Stiff Stuff comes wound on the bolt, it may bow a little. Lay the Stiff Stuff flat on your pressing surface and hover your steam iron over the Stiff Stuff. Let the steam reach the Stiff Stuff to get it to relax. Or press on top of a cotton press cloth. 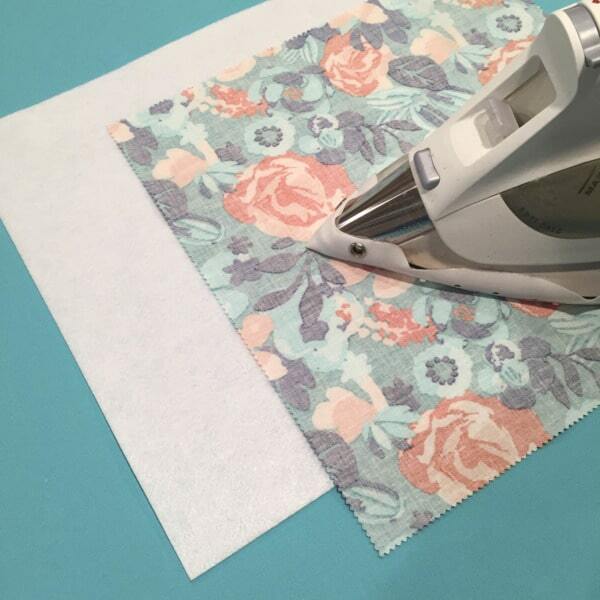 A too-hot iron might not glide smoothly over the surface of Stiff Stuff, so use a press cloth. Press with a hot iron, steam, and a cotton press cloth. 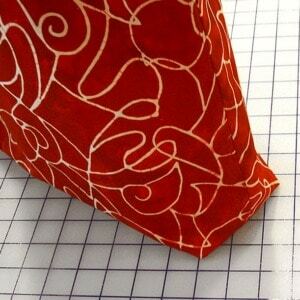 Stiff Stuff comes 20″ wide in yardage on the bolt ($7.79/yd) or in packs of 10″ squares ($8.99/pack). 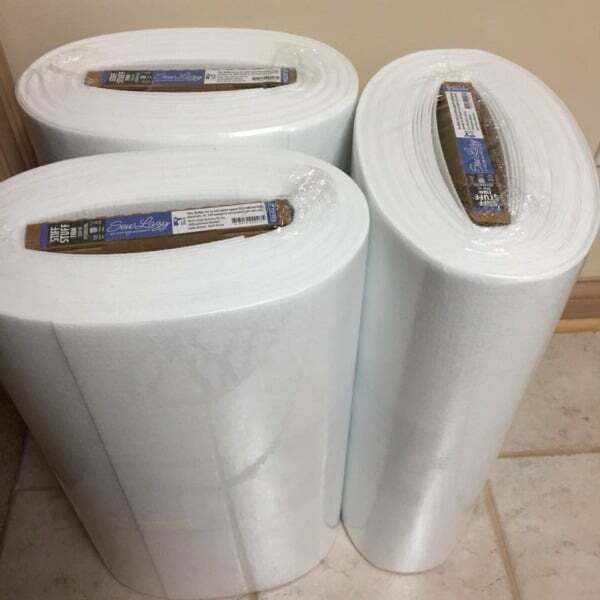 Stiff Stuff is 100% polyester, non-woven, firm and flexible, sew-in interfacing. Item SLG107 – 10yd bolt. Item SLG10720 – 20yd bolt. Item SLG107SQ – pack of four 10″ squares. 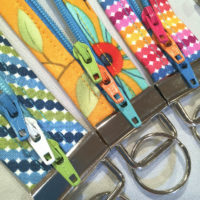 Use with our Button Boats, Hang On, Tray Chic, Prezzies, and Gifty Card Holders. Stiff Stuff gives Gracie Handbag LGD118 incredible posture . The new Stiff Stuff is great! 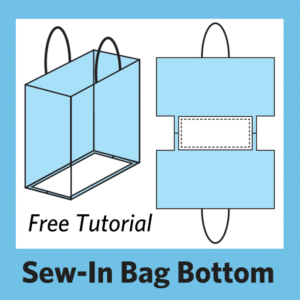 It feels more solid and dense, and will give more support to your bag projects, yet it is still just as pliable, making it easy to sew through and manipulate. Stiff Stuff still resists creasing, even when smashed and squished turning your project inside out. Amazing that it doesn’t crease! I love using Stiff Stuff when I need solid support in any project. Stiff Stuff can stand alone, or be used with other Lazy Girl interfacings like Face It Soft. I love all these products! LOVING the new and improved Stiff Stuff! Stiff Stuff is in stock and shipping to your favorite quilt shops. 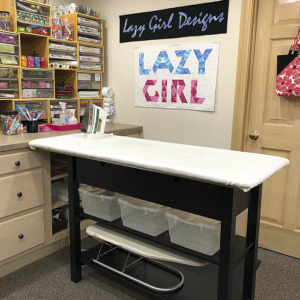 Hang On LGD142 uses Stiff Stuff 10″ squares. Have you tried any of my interfacings? What do you think? 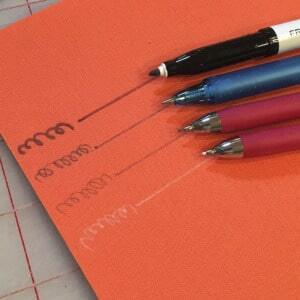 « Previous PostThe Missing Ingredient in Your Next Recipe! 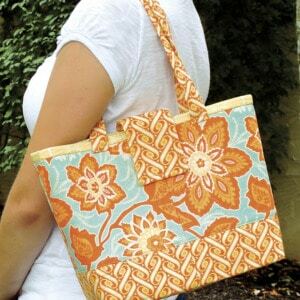 Joan, Ive made many of your runaround bags, including over 50 for women in Sierra Leone and Ghana..women who are SO talented in basket weaving..I am not good at reading patterns which is why yours are so good. 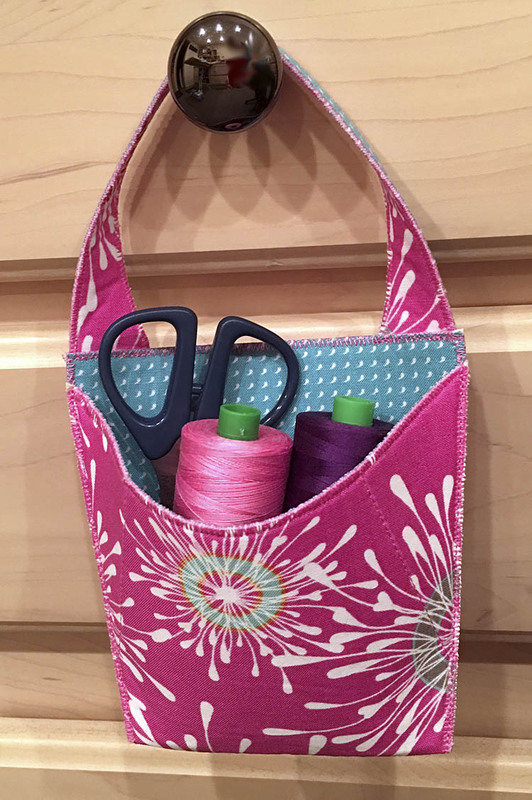 Do you have a pattern in your purse collection for a zipped duffle bag for travel? I’m needing to find one to make and hope you might have something ? Your interfacing is the BEST! 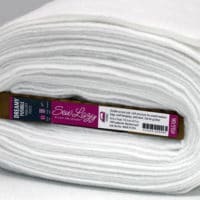 I am addicted to the fusible fleece – it doesn’t come all wrinkly and is so much fluffier than the competiton’s. I have just started using Stiff Stuff and I’m sure that’s a new addiction in the making. Thanks for the great patterns and interfacing!. 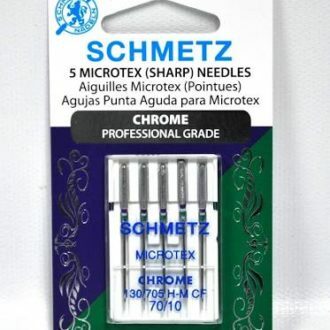 Joan, I swear I read somewhere that you shared your needle settings for when you’re zig zagging edges but now I can’t find it. Would you mind telling me what you use for settings? Thank you!